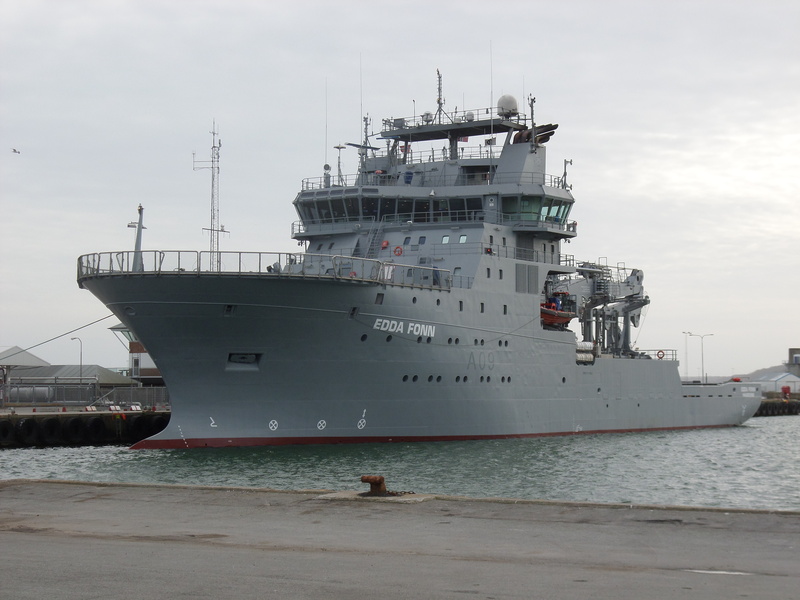 Orskov Yard has converted the research and survey vessel Edda Fonn for Østensjø, who has sold the ship to the Royal New Zealand Navy. 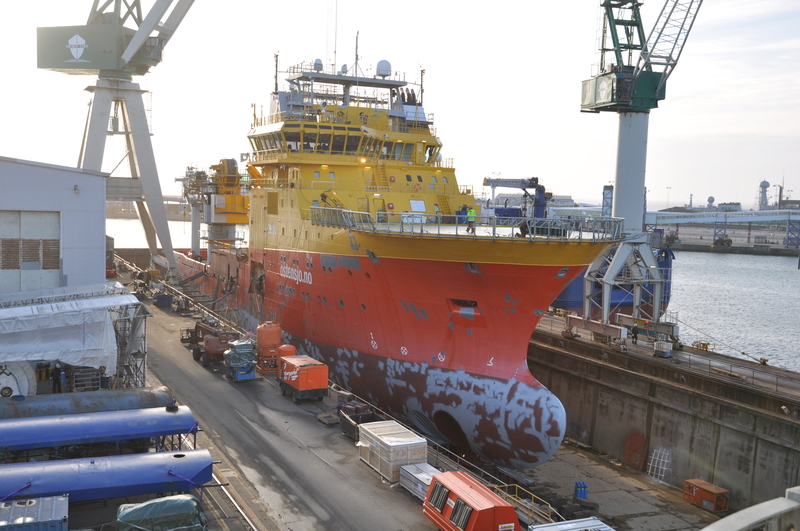 Edda Fonn arrived to the yard on Friday February 1st. 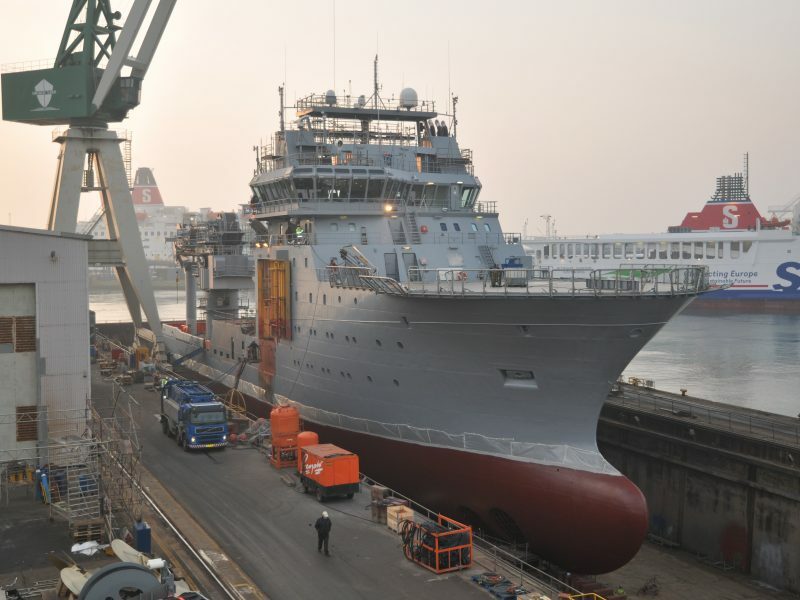 The ship underwent a long list of improvements before leaving the yard on March 20th to go to the new “home” in New Zealand. – Demobilization of existing equipment. – Rebuild of Moonpool with new main deck and Urea tank. 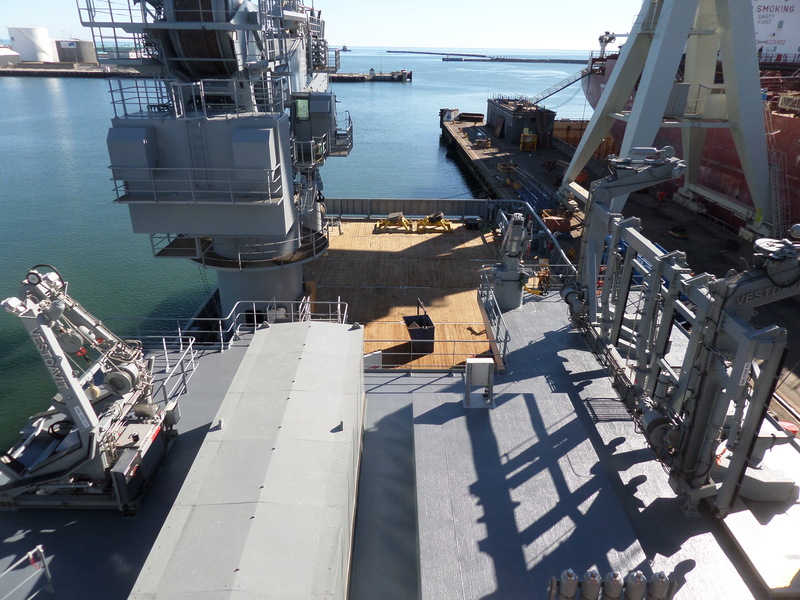 – Installation of Mezzanine deck and new deck in ROV Hangar. – Build of Diver resuscitation room in ROV hangar. – Installation of Gondola, MBES, and SBES system. – Installation of diving equipment including LARS, wet bell gantry, and containers for the diving system. 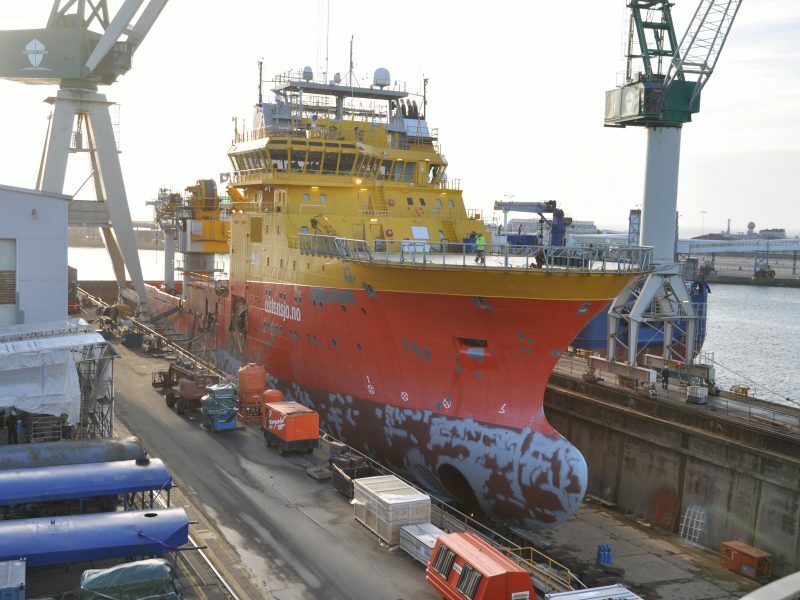 – Installation of ROV and LARS in Hangar. – Installation of new MOB Davits, and new Davit for daughter craft. 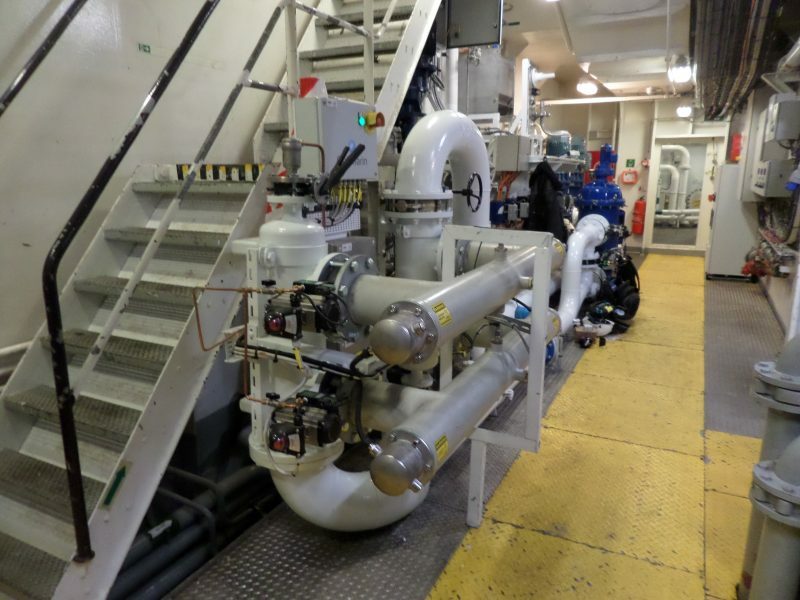 – Installation of Ballast Water Treatment System. – Installation of new main engine. – Various modifications in the accommodation including new offices, bathing facilities, and upgrade of ROV online room and ventilation system. – Paint in RNZN colors. More than 78 tons steel was fabricated and installed during this project. 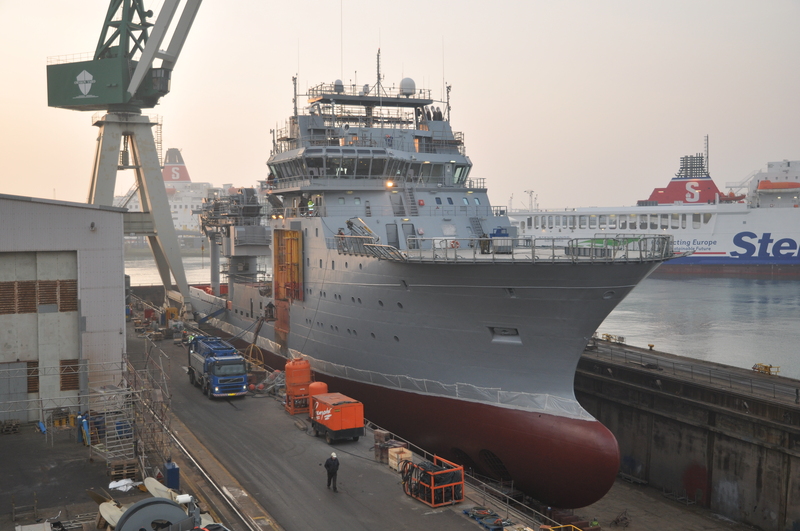 Besides the conversion, Edda Fonn did also undergo a thorough cleaning of bottom hull, including dismantling of equipment to clean narrow and hidden spaces, for approval of marine biologist, to prevent any biological organisms to enter New Zealand waters.